Welcome to Cuban Vibes dance company the home of Salsa and African dance we are based in London but our international qualified dance teachers deliver classes and workshops around the UK and aboard. Cuban Vibes dance company currently holds regular weekly salsa dance and Rueda classes in London in areas like Cricklewood in Brent and Eastcote in Hillingdon and monthly salsa dance classes, Rueda classes and Afro Cuban dance workshops in Central London, Brighton & Hove, Guildford, Oxford, Southampton and Essex. Cuban Vibes dance teachers provide an array of services ranging from group salsa dance and African dance classes and workshops, one to one salsa dance classes and African dance classes to individual people looking for that extra bit of detail and information, dance performances and dance demonstrations at schools, colleges, universities, companies, community events, salsa parties and dance festivals. So whether you are based in London somewhere in the UK or aboard nowhere is too far for our dance teachers. 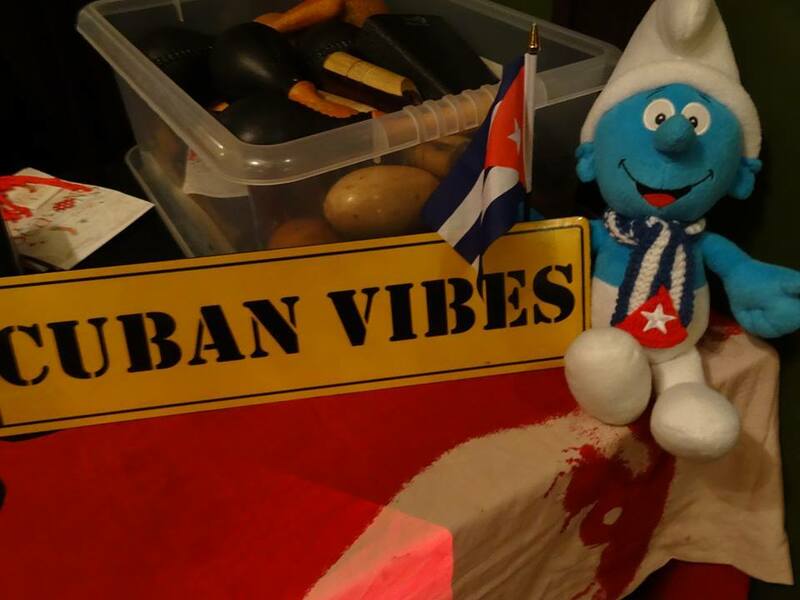 Cuban Vibes classes, workshops, parties, social events and holidays can now be found on social media, we regularly post videos, pictures and news updates on our forthcoming events. To stay in touch and up to date with Cuban Vibes dance company why not subscribe or follow us on Facebook, You Tube, Instagram or Twitter this way we can always stay connected. Please like, comment and share any post that you find interesting on our social media pages, to connect to any of our social media groups just click on the menu bar at the top of our website then click on our home page then click any of the social media icons or boxes. “Open the door an unlock the Salsa in you”.